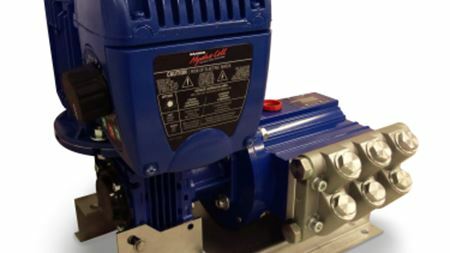 Wanner isoffering integrated variable speed drive with its Hydra-Cell P200 diaphragm metering pumps. 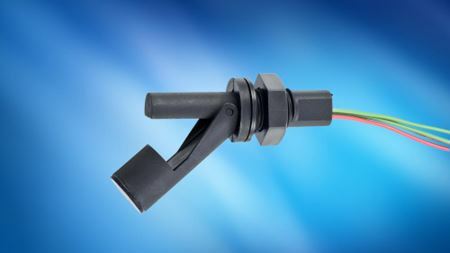 The liquid level sensors incorporate a high specification thermistor, enabling the device to measure both fluid level and temperature. Vacuum pump, blower and vacuum systems manufacturer Busch celebrates its 50th anniversary this year. Sweden’s Temag Pumpar AB will officially become part of the Tapflo Group on 1 September 2013. The Hydraulic Institute has appointed Mark Sullivan as its new director of education and training. The IFH (Innovative Fluid Handling) Group lubricant storage and dispensing system can be customized to include containers of virtually any size.